Glonass is Russia's gps system. Using both improves accuracy. 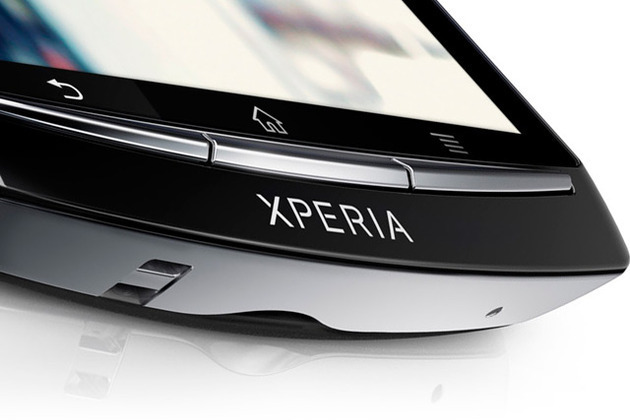 Sony is the latest smartphone manufacturer to sing the praises of Russia's Glonass positioning system, announcing that the technology will see implementation in its upcoming Xperia S and Xperia Ion Android handsets. It turns out this isn't exactly new territory for the company, as a post on its Developer World blog reveals that Glonass is already built-in to select existing devices — specifically those powered by Qualcomm's S2 / S3 chipsets. This brings Sony on par with competitors including Motorola and Apple, which have also integrated Glonass-ready hardware into products like the Droid RAZR and iPhone 4S.